Now I know what you’ll be thinking when you looked at the title of this blog post, a winter pedicure? Maybe not your usual treatment choice, but with the festive social calendar already filling up fast, there’s no doubt your feet will need to be feeling and looking party-ready. 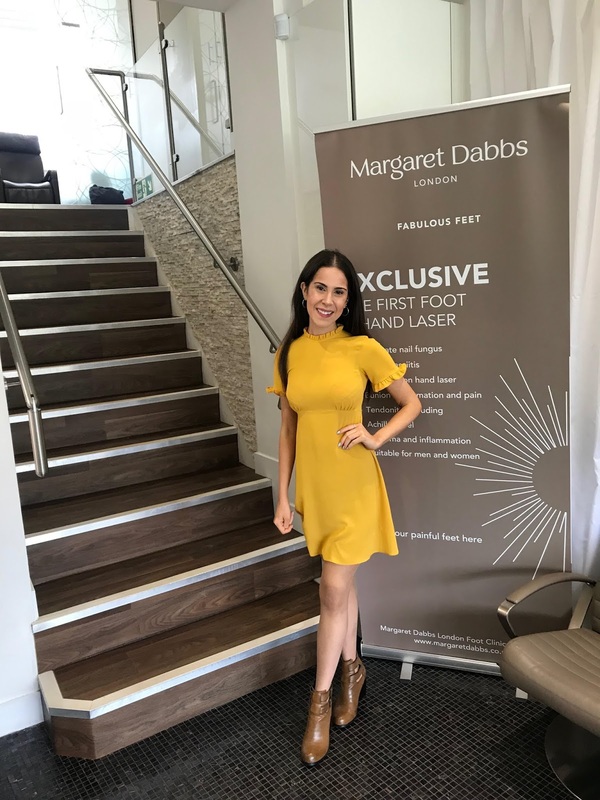 I was invited along to the delightful Margaret Dabbs Harrogate clinic to try their unique treatment, safe to say nothing beats the incredible pedi skills I experienced. Don’t get scared at the name. 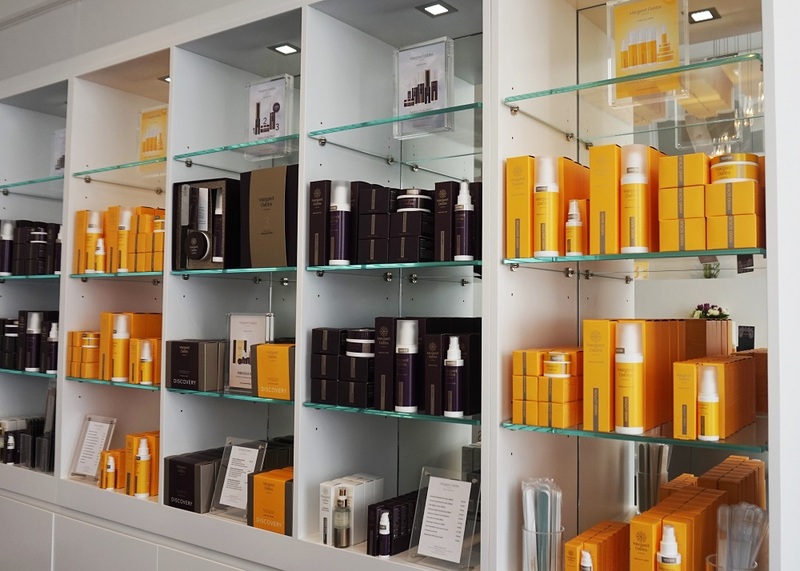 The ‘medical’ side of this is the genius part, because let’s face it, those old tired feet often need a little more TLC than a gentle rub with a grainy exfoliator. That is great in between salon trips, but for powerful results that will literally make your soles feel reborn, then this is the one. I was welcomed by a professional looking podiatrist and taking to the treatment room. The podiatrist used a machine with varying heads to file the dead skin away from my feet, including a scalpel (not as scary as it sounds) to scrape away those tough areas on the heels. The process is repeated to get the softest, smoothest finish ever. After the feet are completed, your toenails are buffed and filed to perfection. 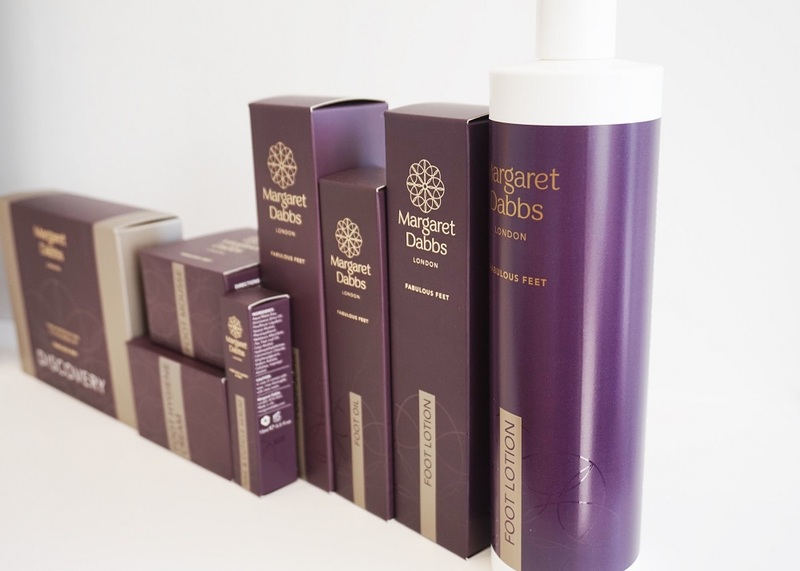 The products used contain the Margaret Dabbs’ hero ingredient, Emu Oil, which offers incredible hydration and an amazing moisture boost. She has also created a gorgeous polish range to get excited about with a massive 72 lovely shades, enriched with vitamin E and wild rose botanical extract. The Medical Pedicure experience is intensive and so much more advanced than anything I’ve ever tried before and my god does it work! It can feel a little ticklish at times, but is completely painless and the final result is so impressive. If you are as obsessed as I was, you might become a little addicted to your newfound foot overhaul. Before leaving, I took away the Professional Foot File to use at home and the antibacterial Foot Hygiene Cream for daily use. These tools are brilliant for a quick foot buff and to instantly disguise dry or cracked heels. Will you be taking a trip? Let me know how you get on if you do!